For most of us, admitting we have any problems is difficult. The notions of time and money are continually pressing upon us, so it seems that there are more people succumbing to these pressures and struggling under the weight. This is why it’s better for us to admit earlier on in the process that we actually do have a problem coping. But, it’s still one of those stigmas that we struggle to face. What does admitting to yourself that you have a mental health problem achieve? That feeling of depression can be murky waters to swim through, but once you’ve admitted you are struggling mentally, it’s like you can finally start to see everything crystal clear. Clarity is one of the most difficult things to achieve when you struggle with a mental health condition, because you are constantly battling with your internal thoughts and inner critic, and that admittance to yourself that there is something you can’t easily fix is finally going to put everything into focus, all those mistakes you made in the past weren’t necessarily mistakes, and you can let yourself off the hook. When starting on the road to recovery, admitting that you have a problem means that you need some extra assistance. But what type of assistance do you need? There are always mental health professionals, like Meridian Psychiatric Partners that can work with you to get to the root of your problem, or provides the relevant medication, but this is half the battle won when we finally admit that we need help in our lives. A lot of us feel it’s nobler to carry on regardless, but you end up doing a lot more damage to yourself in this way. We have to go through the dark in order to get to the light, and when we do admit that we’ve got a problem with how we think, it gives us license to not put ourselves under the microscope so much. Once we admit that we have a mental health problem, it’s now time to place the stepping stones in front of us to the life that we want. We can feel that we’ve missed out on a lot because of how we felt in the past, and we can either feel guilty about this, which is a useless emotion, or we can draw a line in the sand and start again right now. 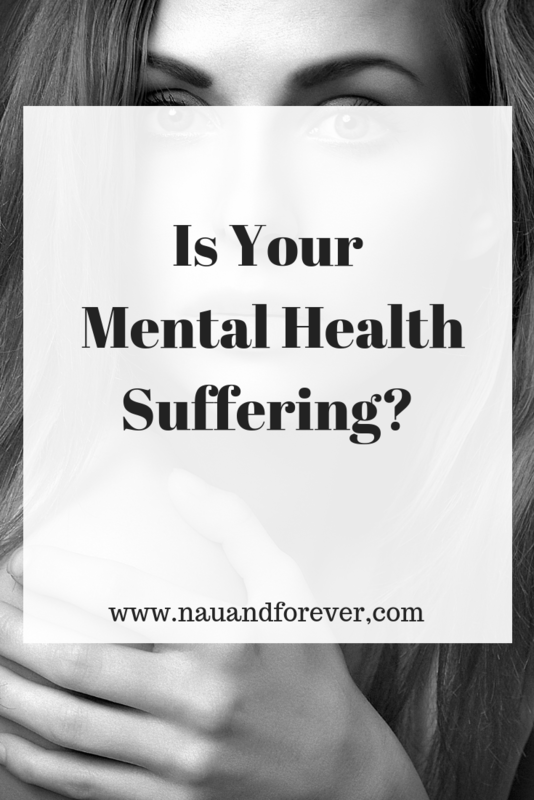 Are You Experiencing Mental Health Struggles? Admitting that we’ve had struggles with our mental health doesn’t mean admitting we are weak, and if you view it in that respect, it’s now time to put that to one side, because it’s not something you were proud of, but by admitting that there is something you’ve been living with, you can begin to craft the life you want. So many of us suffer from mental health struggles, but we choose not to admit it, but once we do overcome this hurdle, only then can we start to put the pieces together. Want more info on mental health and tips? Check out this post! Healthy Lifestyle Changes You Can Start Making Today!